Clearly, questioning the validity of fashion law is fading. There was a time when "fashion law" got blank stares and/or a series of questions. That response is escaping, as it should be. Today, with fashion being such a major focal point in our economy and everyday lives, people understand what it is and why it's needed. 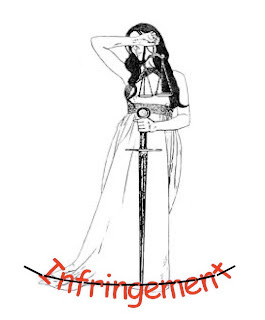 The root of fashion law goes back to the start of fashion in general--likely the times when Sir Charles Fredrick Worth began putting tags with his name on it in the dresses he designed. As we continue in excitement about New York Fashion Week, we can point to fashion law as its source. 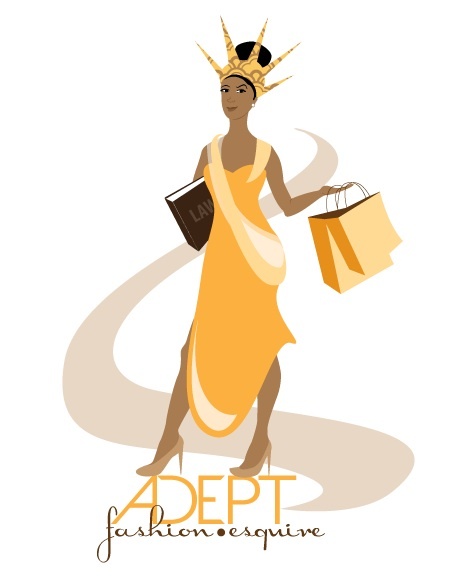 We mentioned Dressing Constitutionally as a new must-read for legal fashionistas. Now, Intellectual Property at the Edge: The Contested Contours of IP, a book edited by professor Jane C. Ginsburg of Columbia Law School, is due out this year. The new book includes a chapter by Columbia Professor C. Scott Hemphill. He discusses the start of the Fashion Originators' Guild of America--a union of designers working together to keep their designs protected. They agreed not to work with entities who infringed on the designs of members, thereby supporting the counterfeit and knockoff market. You can even see some of their authorized labels here. In 1941, the U.S. Supreme Court denied their attempts at protecting themselves as violations of antitrust law. Despite the ruling of the Court, the Guild's seasonal shows of their original work strolled on. This was not only their way of showing their stuff, but letting everyone know it belonged to them. It was also the mother of the modern-day New York Fashion Week. “The Fashion Originators’ Guild of America: Self-Help at the Edge of IP and Antitrust,”, Professor Hemphill's chapter in the book takes a deeper look into the court case, antitrust issues, and where protection of fashion designs currently lies. 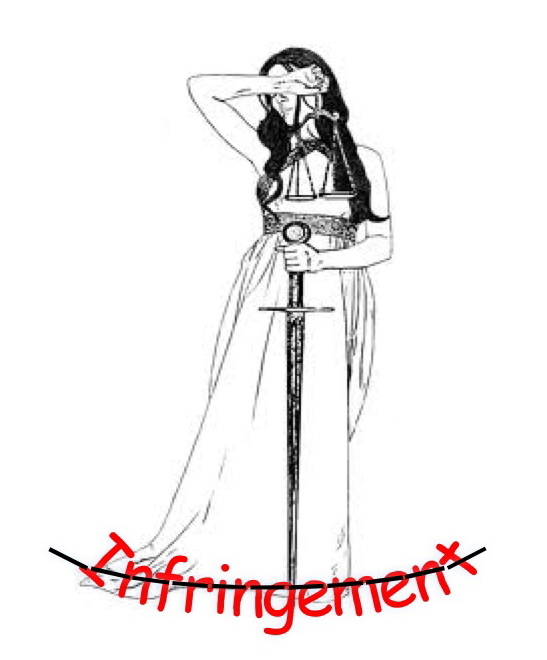 See, fashion law is not only real, but more established than you'd think.